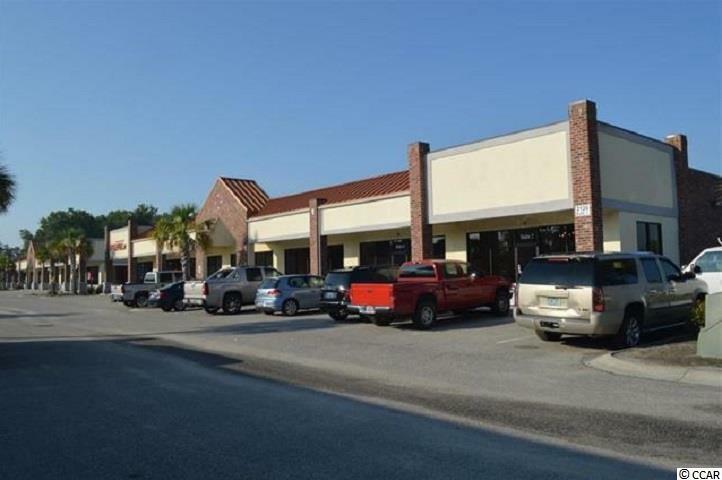 Three units in the Parkway Plaza Shopping Center in the ever growing area of Longs, SC. 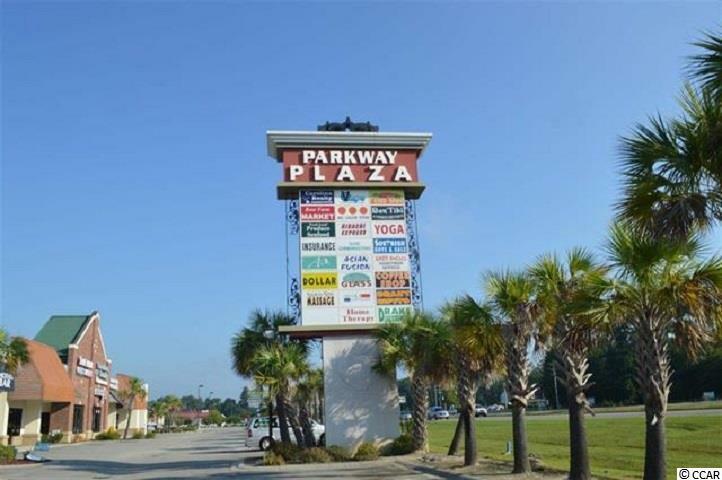 Parkway Plaza is just past Highway 31 in a high traffic area across from Colonial Charters Golf Course. 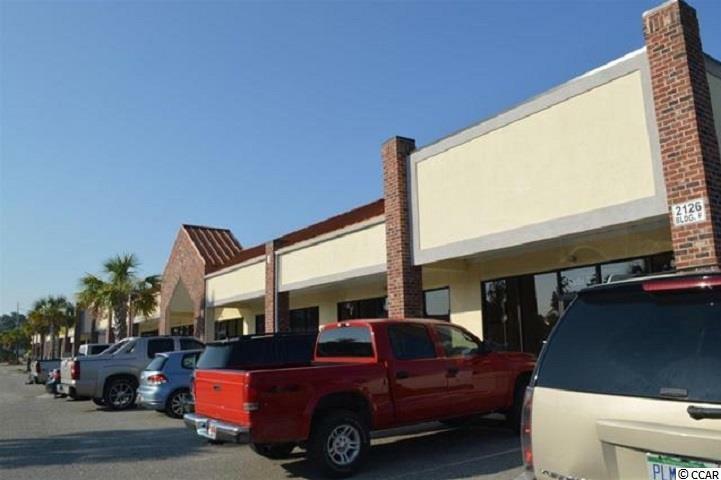 All three units are in great shape and currently rented. It is possible to add a fourth unit to bring the square footage to approximately 5,000. Tremendous investment opportunity! 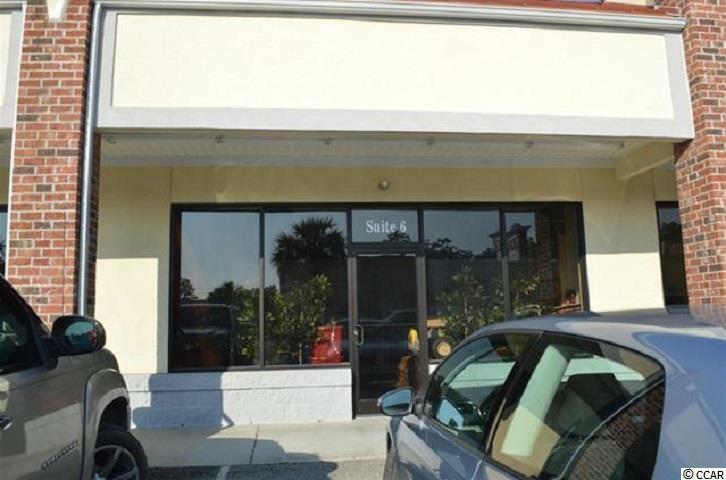 Owner is a SC Real Estate Agent.